Web Site Design © CopyRight 1997-2016 C.A.S.T. - Couples Association of Sport Tournaments. When a local bass club would not let Tommy Taylor (C.A.S.T. founder) fish with his wife, Barbara, as a partner in the club’s tournaments. Being a little bit immature, he decided to quit and start his own club where men could fish with their wives. 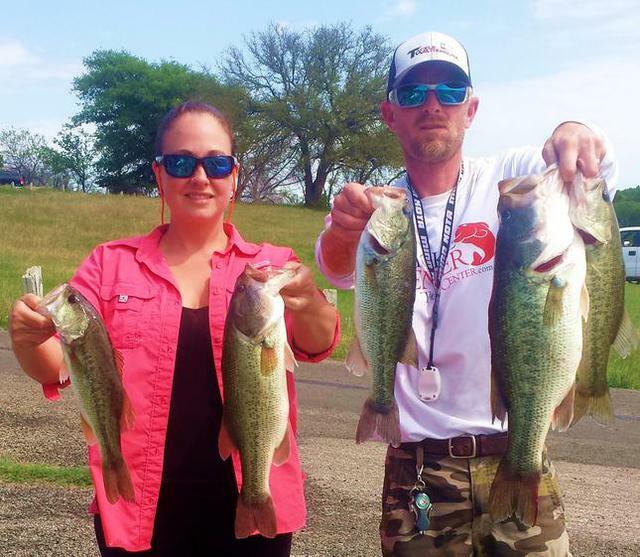 He was told over and over again that absolutely “NO ONE” would want to fish a tournament with his wife. He was told he was completely wasting his time and money trying to start such a club. However, the driving force behind his determination to hold at least one tournament was the fact his wife, Barbara, was not only his wife but also his best friend. And he liked fishing with his best friend. Driving to the very first tournament at Lake Bob Sandlin, in March of 1984, Barbara asked Tommy “How many couples do we have signed up for the tournament?” He was forced to tell her the truth and said, “None”. “But the bright side is,” he said, “we can probably win the tournament if no one shows up but us.” When they pulled into the motel, they were using as the tournament headquarters, there were over 30 boats parked in the lot. “Somebody must be holding a tournament”, he thought. It never crossed his mind they were all waiting for them, so they could enter the first C.A.S.T. Couples tournament ever held. 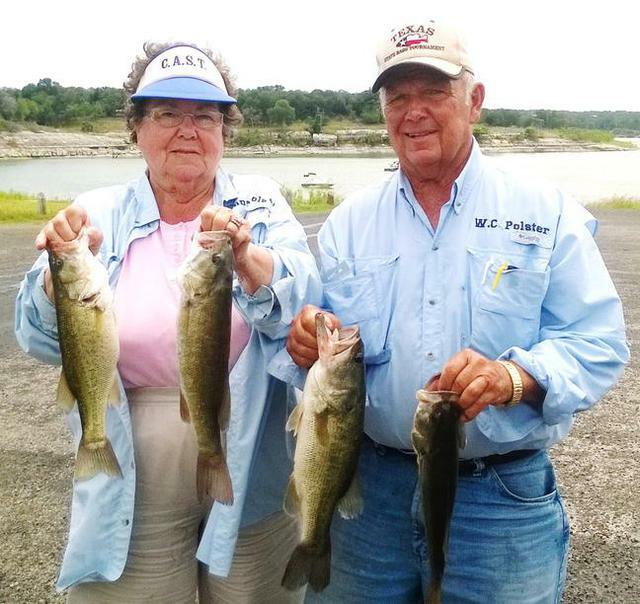 They had a total of 38 couple’s fish with them the first tournament. 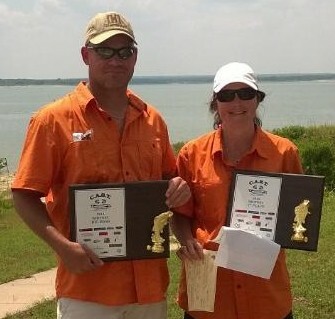 Two years later, at the first tournament of the season, they had 176 couple’s fish with them at Lake Fork. Over the past 30 years, C.A.S.T. 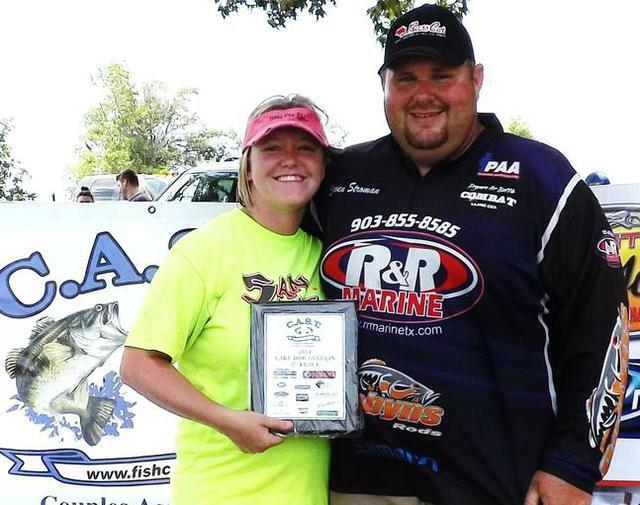 has had a total of 11,589 different couples (23,542 people) fish a C.A.S.T. tournament. This year, C.A.S.T. has eight regions to choose from and we truly feel they are run by some of the best and most caring people you will find anywhere. C.A.S.T. is the oldest major tournament circuit in Texas. U.S. Bass, Specialty Bass, Poor-Boy, Bass-N-Gals, Honey Hole, Anglers Choice, and many others, have come and gone but C.A.S.T. is still here. These were all very good tournament circuits; however, we think they may have forgotten why they started to fish in the first place---to have fun! At C.A.S.T., we have never forgotten having fun is the only true reason for going fishing in the first place. We try our best and hardest to make C.A.S.T. tournaments, not only a fishing event, but a social event as well. Fellowship, Fun and Fishing is the reason C.A.S.T. is still around and growing. If you like the blood and guts of some of the other bass circuits, then C.A.S.T. is not for you. We are indeed a unique group.